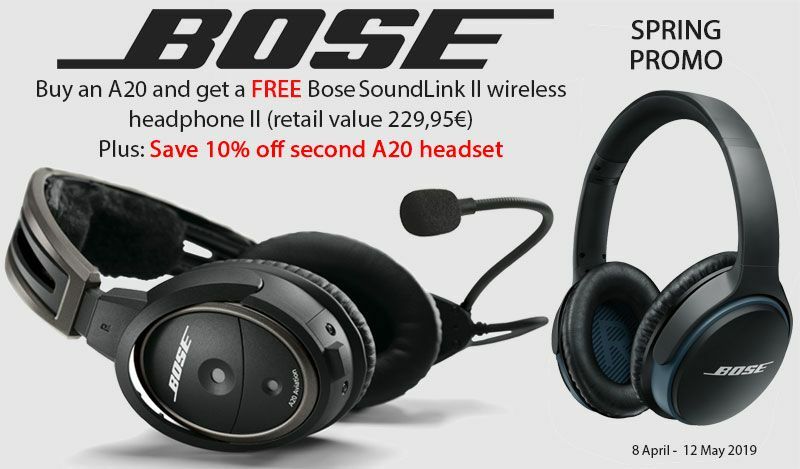 Buy your BOSE A20 before May 12 and you'll get a BOSE SoundLink II headphone totally free! 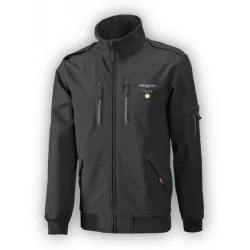 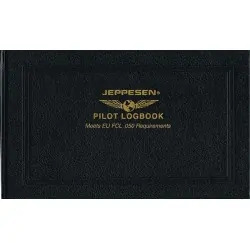 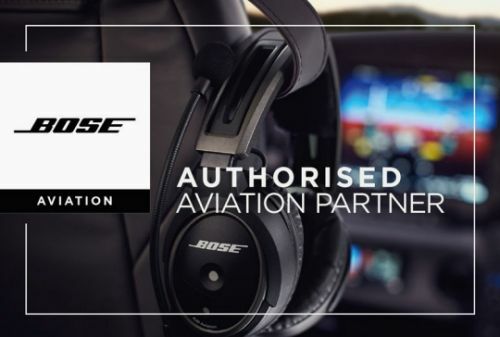 Just fill out the form at boseaviation.eu after your purchase and you'll receive your gift in a few days. 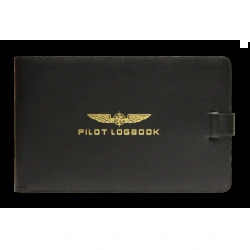 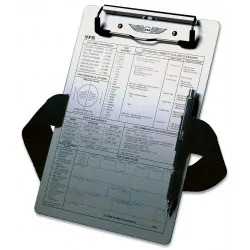 *If you are a Commercial Airline Pilot or Flight Instructor, you can get a €100 (incl. 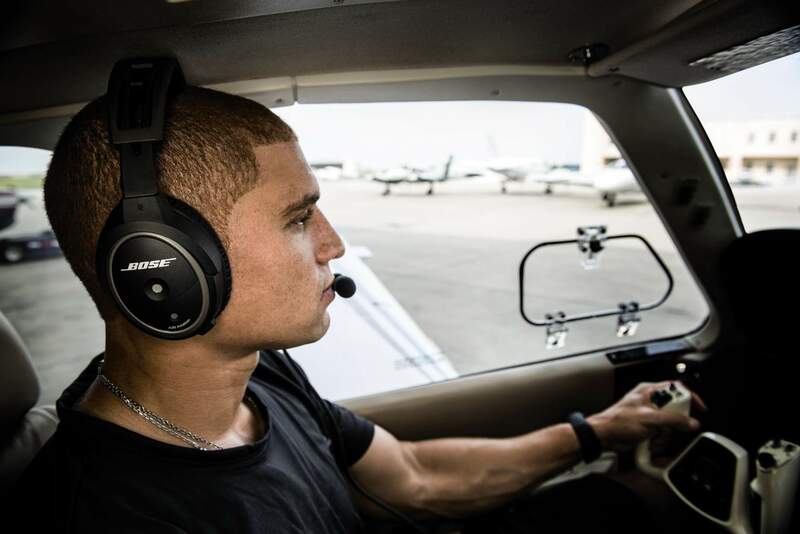 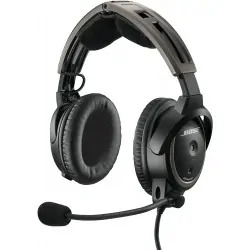 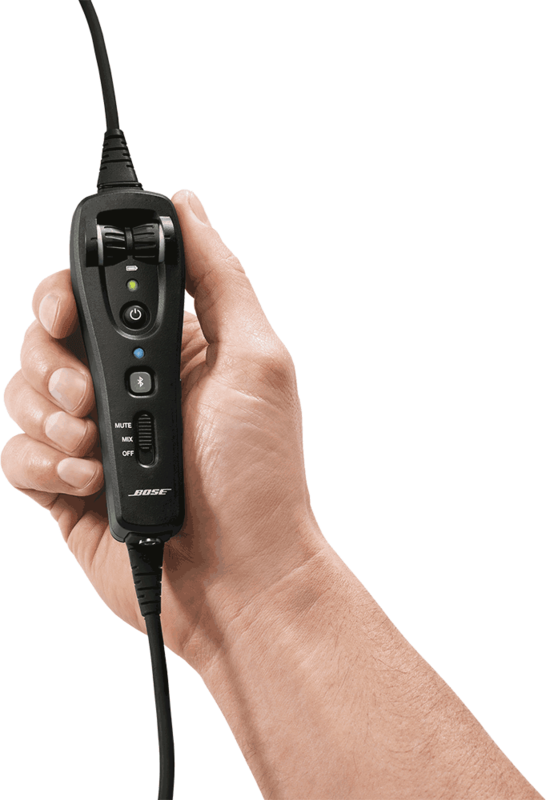 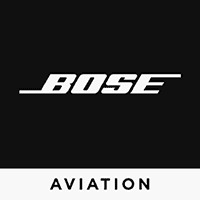 VAT) off code towards the purchase of a BOSE A20 Aviation Headset. 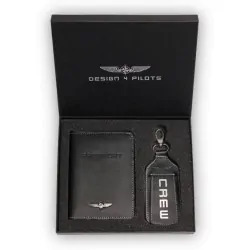 Click here and get your code! 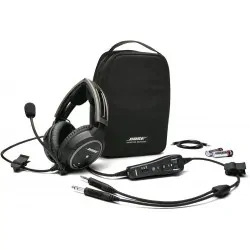 Plug-and-play convenience means the headset is ready to fly when you are—no need to press a lot of buttons first just to activate it. 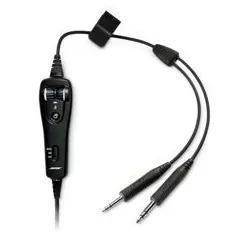 Dual plug: These are the most popular configuration and is used in a variety of general and commercial aircraft. 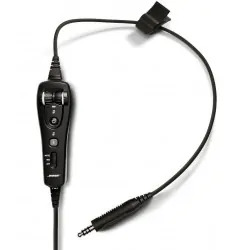 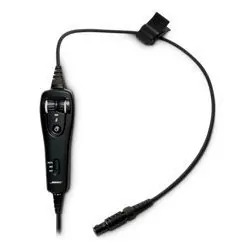 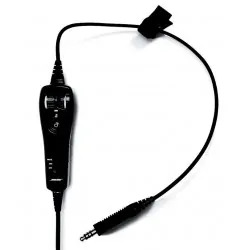 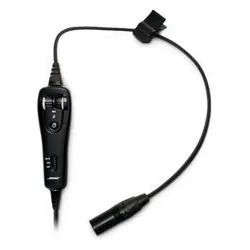 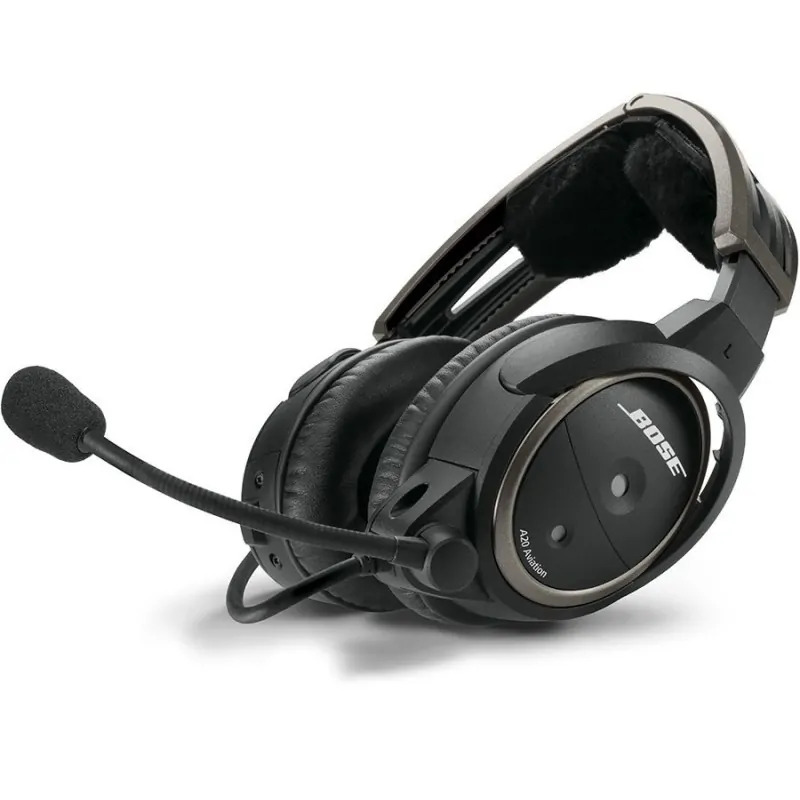 6-pin LEMO plug: Designed for aircraft owners who prefer an installed, aircraft-powered headset. 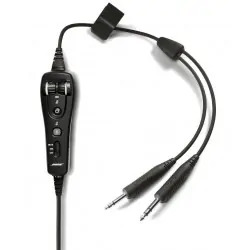 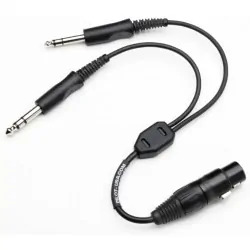 5-pin XLR plug: Compatible with most Airbus aircraft. 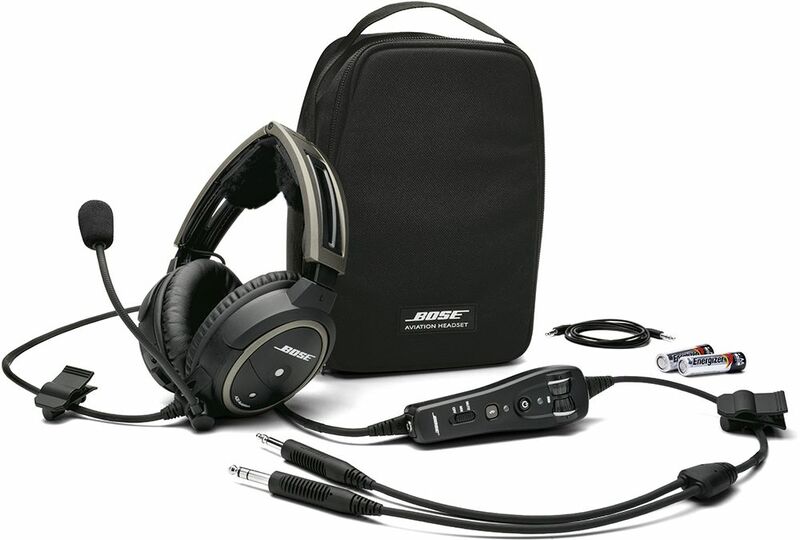 When aircraft power is detected, the headset automatically turns on and switches from battery power to aircraft power. 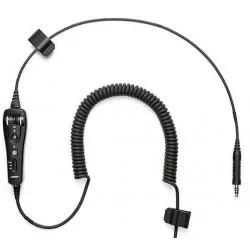 U174 plug: This configuration is popular on many helicopter types and is available with a coil cord. 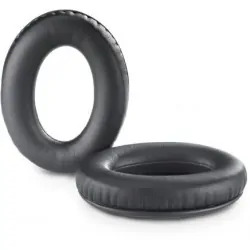 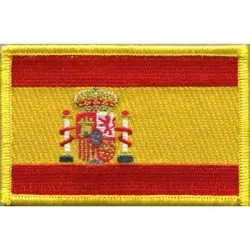 Una buena manera de proteger tus oídos y escuchar a la perfección todas las comunicaciones. 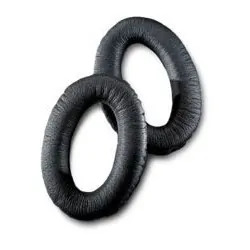 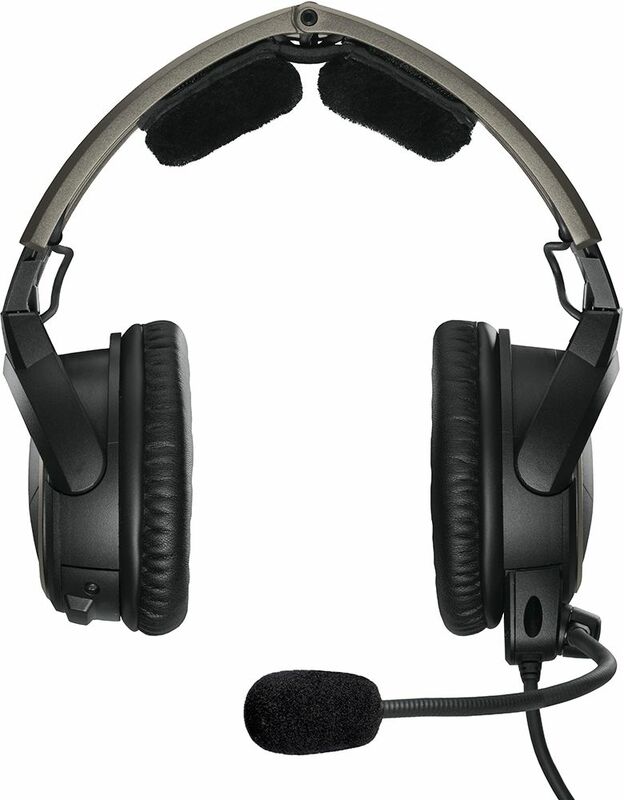 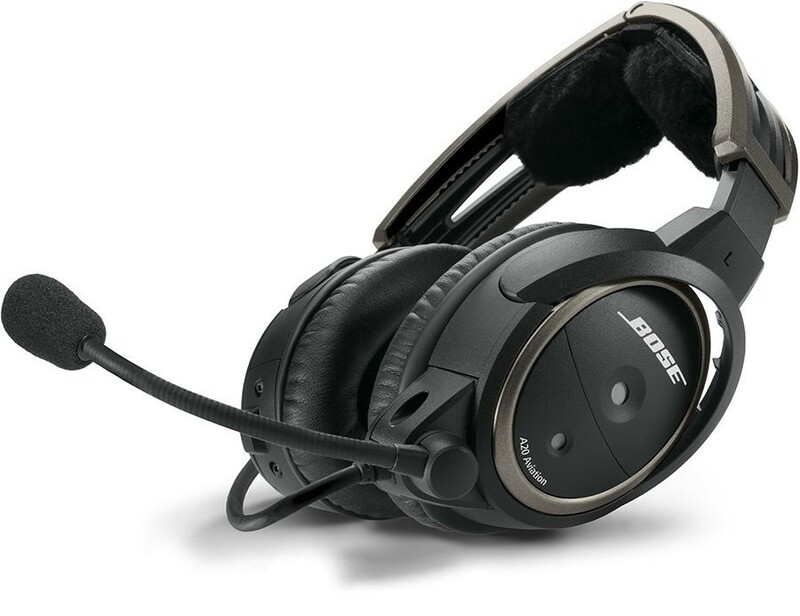 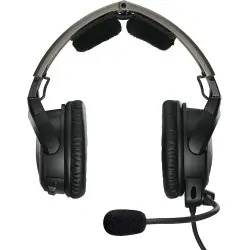 BOSE A20® Aviation Headsets has a rating of 5 out of 5 based on 4 customer reviews.